Hi everyone, My name is Erik Hall, (Dj Eric) from Sweden. I have DJ’d professionally through the 80s, 90s and 00s. 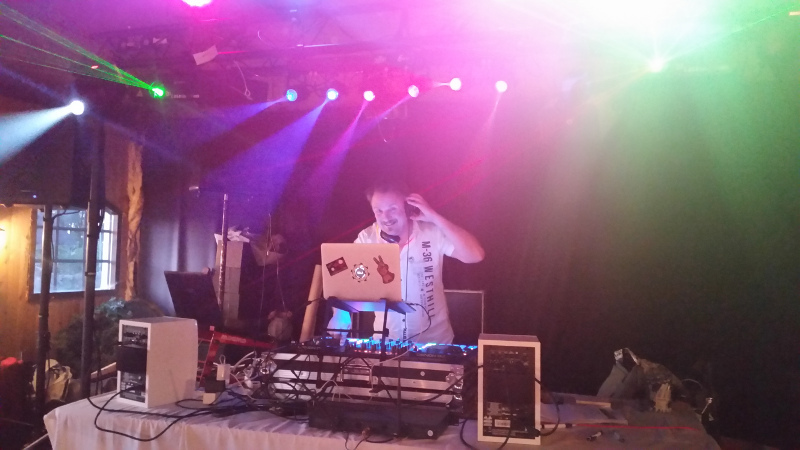 First as mobile DJ and then as Club DJ, but now-days I am back as mostly mobile party/wedding DJ. Basically I am a software and hardware engineer but now I am driving trains and DJing at spare time just for fun. Equipment: Owner of MCX8000, MC6000 Mk2 and SC3900 players. I have Denon Axis 12 and 12S speakers as normal speaker setup but for bigger event I have Turbosound 18" Subs. Lots of different lightning equipment of different brands. And finnaly a LiteConsole Elite as mobile DJ booth. I am at the moment trying to sell my SC3900 and order SC5000. Hi Eric - a pleasure having you onboard. 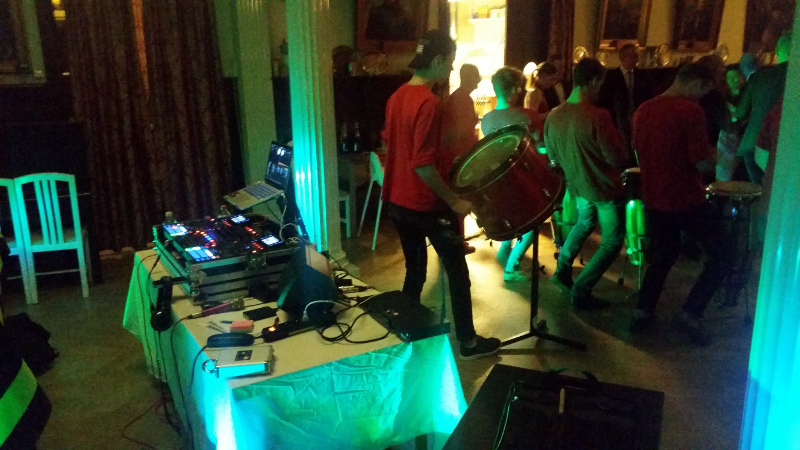 Seems you are a very passionate Denon DJ user Doing mobile/wedding/party gigs can be very challenging and at the same time, rewarding. We’re glad your Denon DJ gear is helping out! Here is two images when from partys using MCX8000.